What’s an accent wall and why would you need one? Well, the answer is quite simple. It’s an easy yet high impact way to transform any interior by just adding a dramatic focal point to it. You are provided with a canvas on a very small scale and all you have to do is try out various color schemes and patterns. They will eventually bring a truly individual style to your interior and inject a sense of the extraordinary in an otherwise ordinary space. Any rules to be followed? Quite a few! First of all, choose the right location. An accent wall will naturally draw the eye as it is the focal point of a room. Make sure you take into account the size, flow and architectural structure of the space. Also, think about the most important furniture items you own and would like to combine with a stunning background. Our favorite accent wall would probably be the furthest one from the room’s entrance – it’s like a subtle invitation to “come in and make yourself at home”. 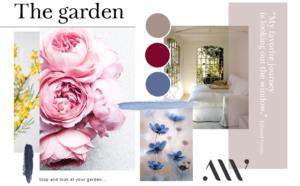 When it comes to medium, style, and color, the first thing to do is answer a few questions. 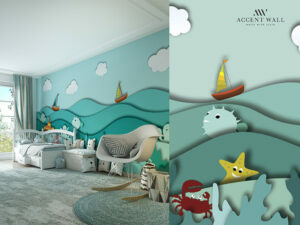 Would you rather opt for a wallpaper mural or just randomly paint your wall? 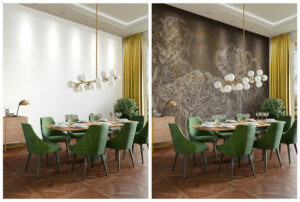 If you want a wallpaper mural, would you like it to replace an actual work of art or just cover a wall with a randomly chosen pattern and color? The great thing about wallpaper murals is that you can have them both: a wallpaper and a piece of art on the same wall.re of the rest! If you want a wall that is full of charm and character, it’s easier than ever to give wallpaper a shot. 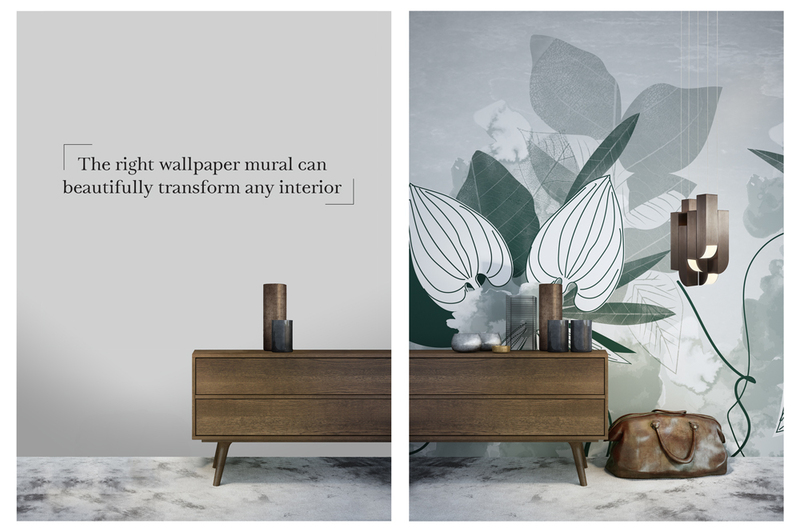 You’ll make your whole interior tell a story that is entirely bespoke by simply transforming that regular wall into the backbone of your space. Ready to go for the accent wall of your dreams but don’t know where to start? Browse our full collection of wallpaper murals here, chat to us if you have any questions and let us fill to the brim your interior with charm and personality. It’s really as simple as that: you provide the challenge, we take care of the rest!